I was recently introduced to Luzern, a range of cosmecutical grade products said to use Bio-Swiss certified organic botanicals and medical-grade nutrients. Luzern contains an average of 80% advance cosmeceutical actives, eight times more than regular brands. So for those who want natural and organic products that have proven efficacy, this range might get your attention. Luzern Laboratories’ innovative PureProcessing formulating ensures active ingredients are kept effective, while impurities such as parabens and formaldehyde-releasing preservatives are eliminated to help keep the earth and your skin pure, fresh and radiant. 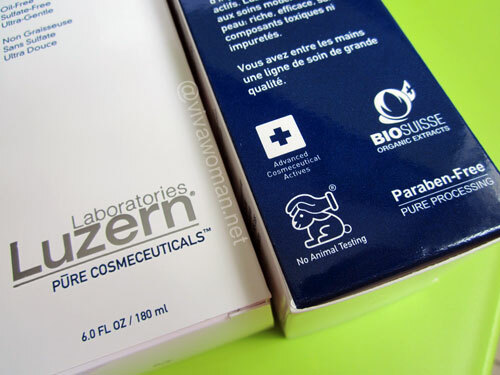 Although Luzern uses Bio-Swiss certified organic botanicals, their products are not certified as organic because many of them are formulated with actives such as Peptides, Vitamins, Oxygen, Co-Q10 and Alpha-Lipoic Acids that cannot be certified organic. Besides being made without using parabens and formaldehyde, Luzern products do not contain sodium laurel sulfates, PEG, propylene glycol, phenoxyethanol, synthetic fragrances, synthetic colors, mineral oils, and alcohols. 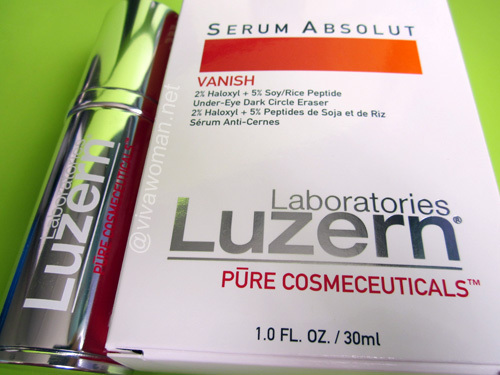 Instead of parabens, Luzern formulates with a variety of natural preservative systems such as using Wasabia Japonica Root Ferment Extract, that is said to be extremely effective to fight bacteria and microbes, but also works effectively as a potent skin-calming agent because it helps reduce inflammation and keep rosacea, redness and sensitivity at bay. 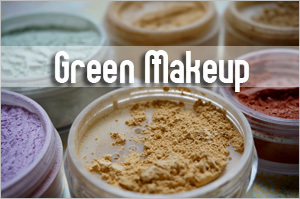 All products under the brand are also said to be hypo-allergenic, non-comedogenic, and are not tested on animals. This is indeed a luxurious cream cleanser that is able to clear away surface impurities without stripping, drying or irritating. It comes with a pleasant, light scent. I use this as a pre-cleanse to remove my makeup and find it very effective as I don’t even need to use a cotton pad to remove my eye makeup. 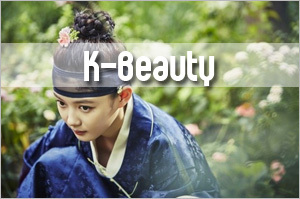 However, my eye makeup is considered quite light – just eyeliner and eyeshadow. Anyway, I love this cleanser because it feels really rich but yet spreads very well and a small blob is sufficient to do the job. So although it’s quite costly, the 150ml tube should last me quite a while. Minimum 60% – Certified Organic Actives Certified Organic Aloe Barbadensis Leaf Juice, Water, Vegetal Glycerin, Jojoba Oil, Glyceryl Stearate, Ceteareth-20,CetylAlcohol, Hydroxypropyl Starch Phosphate, Organic Hyssopus Officinalis Extract, Sodium Cocoyl Hydroyzed Soy Protein, Lecithin, Organic Cucumis Sativus (Cucumber) Fruit Extract, Hamamelis Virginiana (Witch Hazel) Extract, Carbomer, Swiss Mountain Water, Potassium Sorbate, Isopropyl Palmitate, Glucose, Lactoperoxidase, Glucose Oxidase, Lecithin. 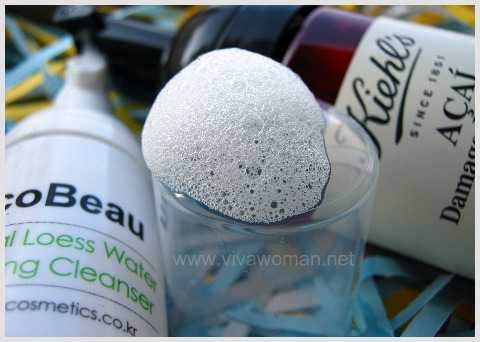 This is a gel cleanser described as being gentle enough for delicate skin, yet dissolves every trace of makeup and dirt. I’m not too hot about this cleanser though because it hardly lathers up nor foams much. 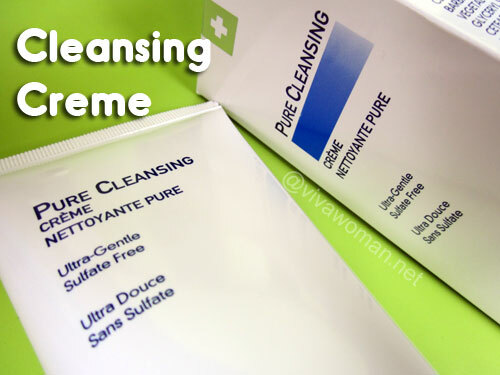 It works all right when I use this after cleansing off my makeup with the Luzern Pure Cleansing Creme. Alone, I would really recommend cleansing twice instead of once unless you’re using this in the morning when your face has less dirt and impurities. I like the faint orangey scent but I dislike the screw cap packaging tube. While the tube works all right for the cleansing creme, trying to manage the liquidy gel without squeezing too much and then trying to screw the cap on the tube back again is quite a challenge. Certified Organic Aloe Barbadensis Leaf Juice, Purified Water, Algae Extract, Disodium Cocoamphodi acetate, Certified Organic Hyssopus Officinalis Extract, Organic Cucumis Sativus (Cucumber) Fruit Extract, Hamamelis Virginiana (Witch Hazel) Extract, Swiss Mountain Water, Panthenol (Vitamin B5), Glucose, Xantham Gum, Glucose Oxidase, Lactoperoxidase, Lecithin. 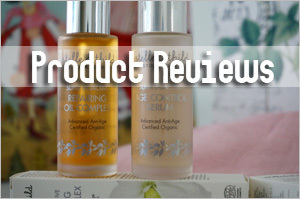 I have to say I wasn’t so impressed when I received the products for a complimentary review. Their packaging is clinical looking and like I mentioned, I’m not smittened by their screw cap packaging tubes especially when viewed against their rather steep price points. The Luzern Pure Cleansers do not come cheap and probably won’t appeal to those who do not believe in splurging on facial cleansers. 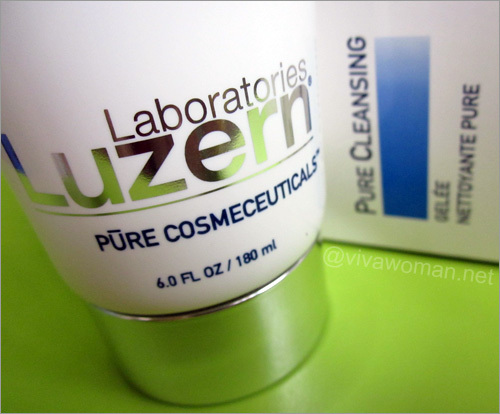 However, if you do not mind spending a bit more and are looking for a good cream cleanser, I would highly recommend the Luzern Pure Cleansing Creme because it’s probably one of the better cleansing cream I’ve tried. Those who are into facials may like to know that the Luzern Bio-Swiss Oxygen Facial Treatment is available at Nourish Naturally, and they are currently running a Buy 1 Get 1 Free Launch Promotion. For more information on the promotion, check out the website. I have been using Luzern products for the past year and I love it! Their cult products are really their serums which I am addicted to. LOL I have the full range of their products now from cleansers to serums to sunscreen. I am a little surprised that the Cleansing Gelee comes in a screw cap because mine is in a convenient pump bottle. Ya, the Gelee doesn’t foam much so I massage it on my face without water in the morning and then rinse off. 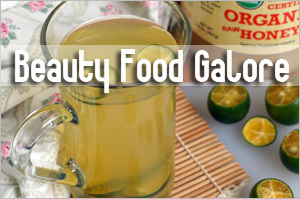 Very refreshing for the face! 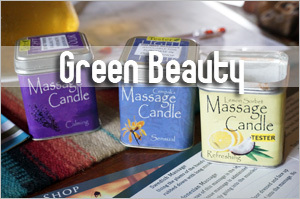 I usually buy my stuff from essentialdayspa which is much much cheaper than those websites you mentioned. Oh you’re using the products and loving them? That’s great. 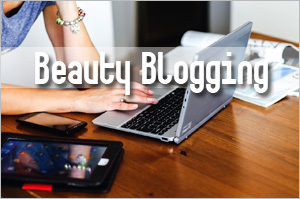 What serum do you like and how has it helped your skin? I’m using the eye serum for now but not seeing too much results. Will wait another 2 weeks or so before reviewing. I started using Luzern products when living in New York 3 years ago. My favorite product is the Creme Luxe moisturizer and their facial is equally fabulous. my skin glows for days after the facial and I always compliments after each treatment. Glad to know there’s a place to go for Luzern facial in Singapore. All cult brands in here a more expensive, but I’m happy to see naturelova.com having 10% off promo now! Glad to know that this is a great product! Packaging, celebrity endorsements etc is what we should all try to get over with! 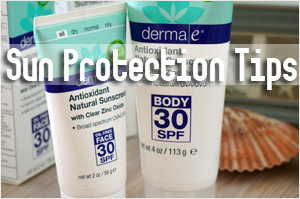 Think safe ingredients, effectiveness! 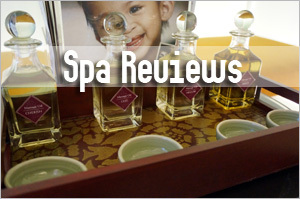 I’ve seen this brand many times at spas overseas and in luxury cruises. 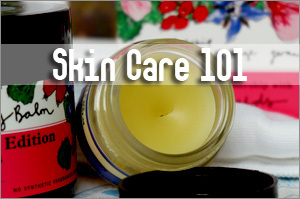 Would the creme or gel be better for combination skin in your opinion? 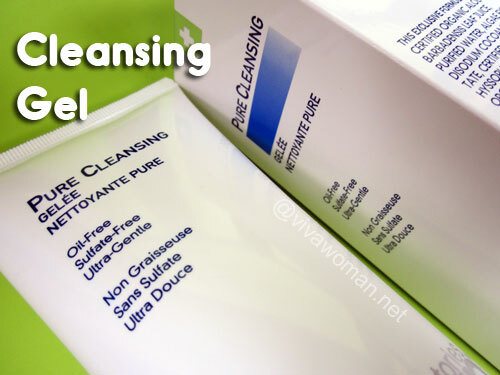 The gel might work better for combination skin but like I mentioned, you’ll need to double cleanse if you’re using it to remove makeup too. I know this brand. My mother is a fan, she likes the wrinkle eraser serum. I think it does dimishes the lines and in her words, it makes her skin ‘tight tight’. I think the screw cap is a new packaging but like you all, I probably prefer a pump. Oh the Wrinkle Eraser Serum works for your mom? That’s good to know. It seems that there are some comedogenic ingredients in the first one. Anyone experiencing any problems with that? I tried a small sample of the cleansing gelee and really loves it. The cost is slightly on the high side though. I was also sent the V12 serum n it feels really good on my skin, and gives it a glow. However, it contains retinyl palmitate, which scores a high hazard rating on EWG. Any thoughts on this ingredient? I usually avoid that ingredient…not cos of the health hazard but I’m concerned that it may cause skin to be photosensitive overtime. 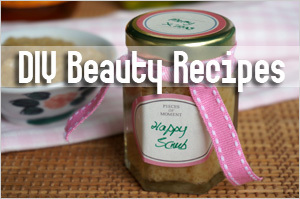 But it is a good ingredient that works wonders.